In this tutorial, we walk through the fundamental steps of digital shading with the illustration of a ribbon. 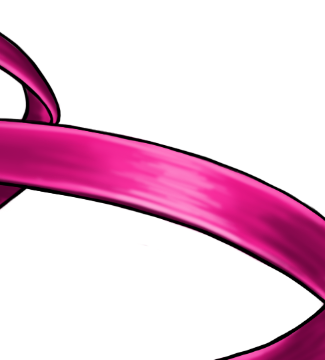 Once you master the ribbon, you’ll be set up to tackle more difficult textures and shapes. 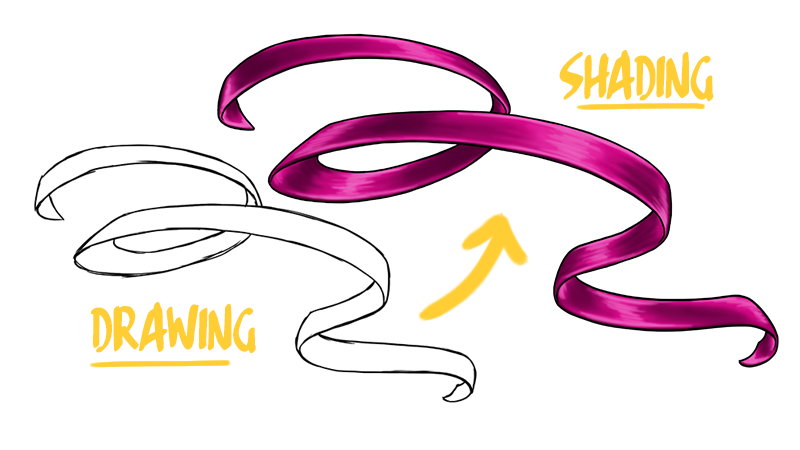 Understanding the basics of ribbon shading will go a long way in your practice. 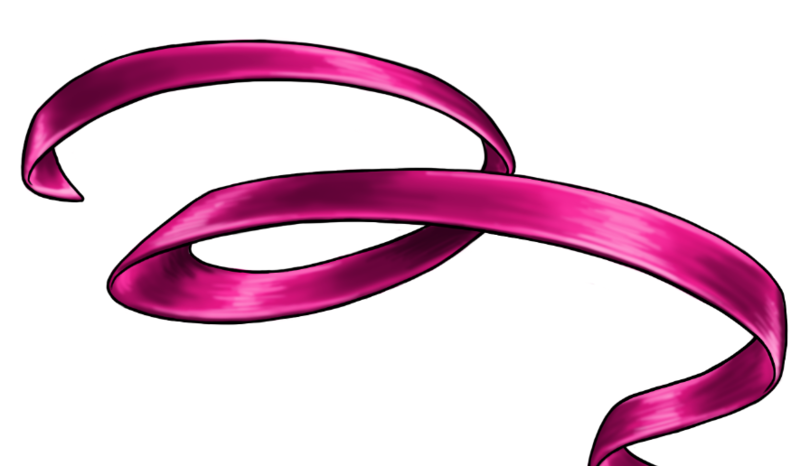 In a new Layer, you can start off your ribbon with a very loose wavy line, or use an image as a reference if you’d like. However, drawing your own line will allow you to really understand the curves you are creating, rather than just copying from an image. 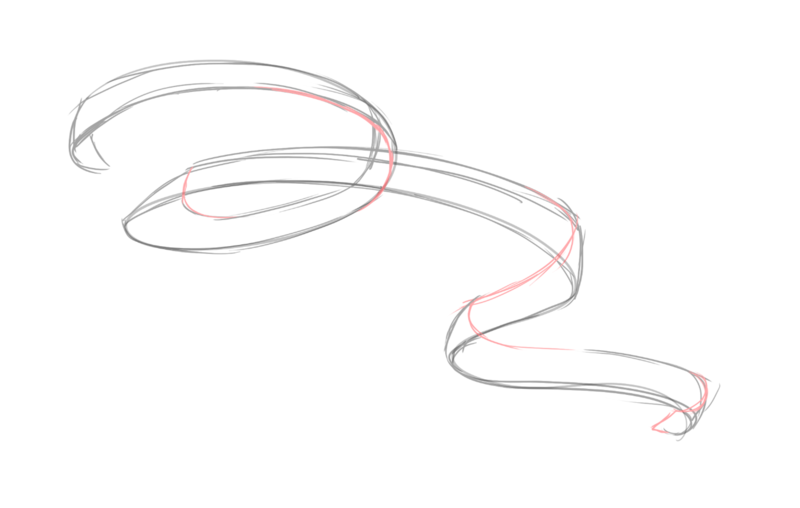 Turning the opacity down on your first Layer, begin to sketch in the shape of the ribbon. This can be as thin or as thick as you’d like. This can also be as messy as you like. We will clean it up later. 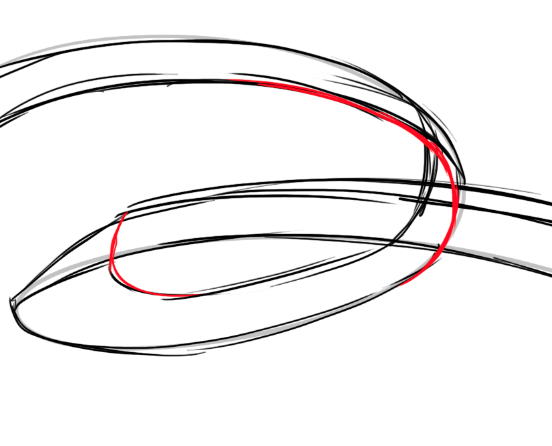 The red lines in the sketches are to illustrate the shape of the lines behind the flat of the ribbon itself. 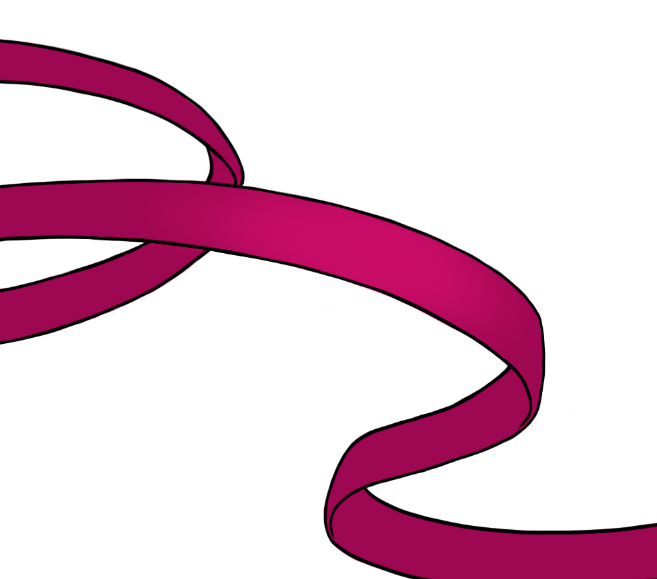 It can be easy to guess where the underside of the ribbon will lay, but to get it looking correct and proportionate, carrying on the lines around the curves will help. Once you’re happy with the overall shape, while remaining aware of the acute curves of the folds, turn down the Layer Opacity and create new Layer on top. 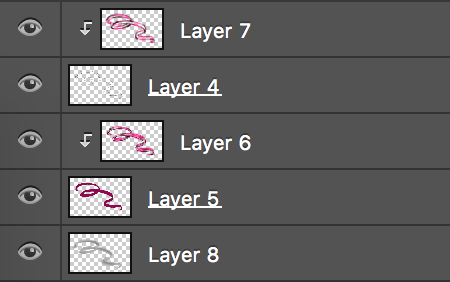 On this new Layer, draw the lines more definitely. 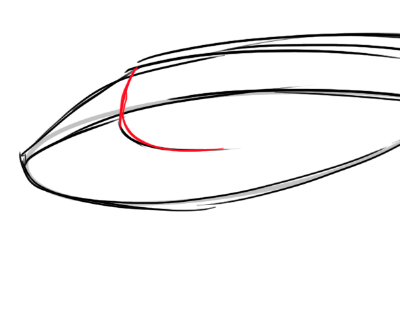 Focus on the shape and flow more so than the line weights. Make sure that there is a good flow of the lines, as ribbons often don’t have sharp or unconventional angles. Once you have sketched in your preferred lines, turn down the Layer Opacity once again and create a new Layer. On this new layer (which should be at the top of the Layer window) draw in smooth lines over your previous sketch. To get nice even lines, take your time. Line work can be tricky when you begin but practice will help you tremendously at the start. Use a hard round brush here to the lines. Take a breath and let the stylus glide across your tablet for even pressure. If you need to draw several lines in order to get one long one, be sure to clean up the outsides with your eraser. 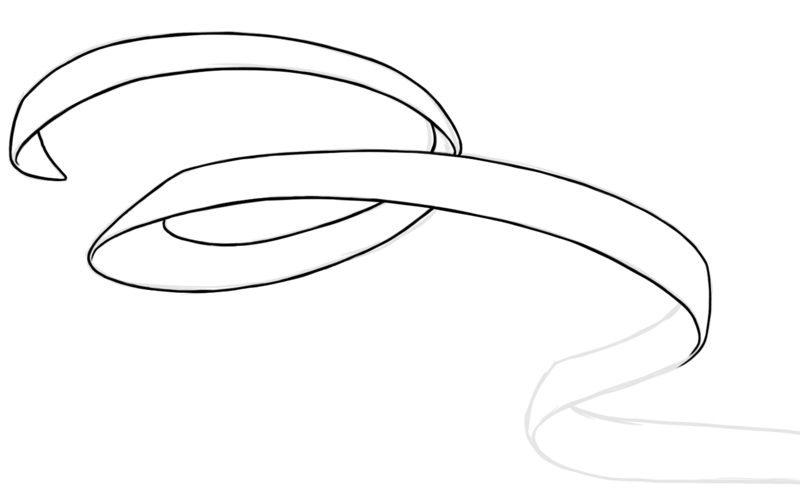 Here is the final line art of this tutorial. 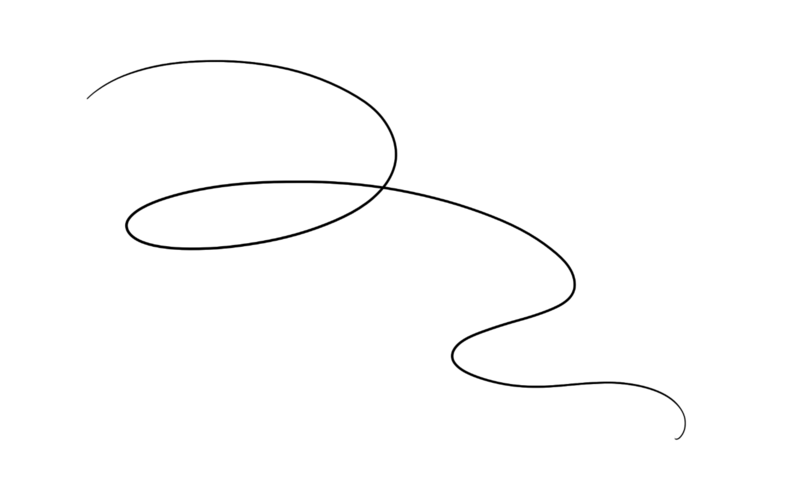 It is simple, yet reflects the dynamic carelessness of a fallen ribbon on the ground or table. Once the line art is finished, create a new Layer under the lineart and fill in the base color (pick any color you want). To start the shadow and light aspect of the ribbon, we’ll learn to use the ‘Clipping Mask’ feature in Photoshop to help us lay down color without the need to clean up. Create a new Layer on top of your base color Layer. Go to the drop-down menu in the Layers window (above the lock and Opacity bar) and select ‘Create Clipping Mask’. The new layer will be indented from the rest of the list. 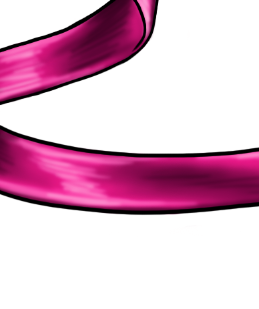 This will essentially clip our base color so only lines/color will show up within the bounds of the color. It’s a very useful tool and can be used in endless ways. Use the Color Picker to choose a slightly lighter color for the first layer of highlights. Draw directly onto the masked Layer. Use a soft-edged brush to start out the highlighting, so the highlights are diffused. Highlight all the areas that you’d like to shine and bring forward. At this point choose a light source. For this tutorial, the light will shine on the ribbon from the top right corner. Try to start off with a big area and as you get lighter with color, reduce the space. You can easily see the progression of the shading through the accompanying pictures. 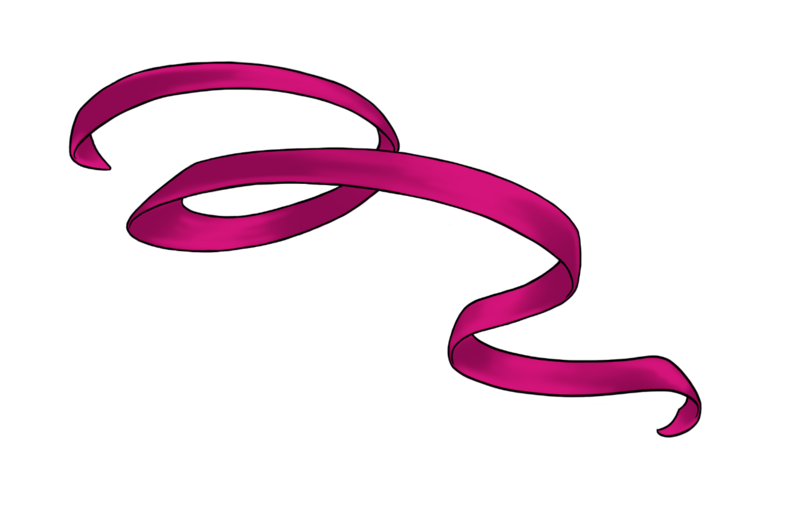 Keep looking at reference photos to understand how the light plays with the edges of the ribbon. Often, the light will highlight slightly lifted edges, so remember to bring your lighter colors down the length of the sides evenly. 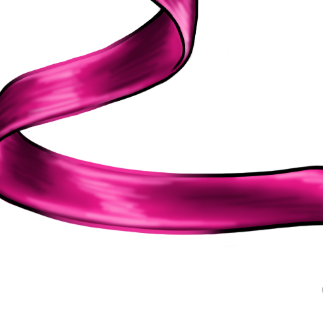 Once you’re happy with the highlights, we can move on to the shadows of the ribbon. Ribbons tend to be shiny, so they have a high contrast but be careful not to go too far with it. There is rarely a white highlight, it’s usually just a light shade of the dominant color. In this case, pale pink. Add in the shadows softly and regularly reevaluate what you’ve done. It’s very easy to go overboard at this stage. The shadows should not be black, but just a dark variation of the pink. All folds will have a slim shadow along the edge, followed by a subtle highlight. Now, we’re going to add the final touches that will take this rendering to the next level. You can see how bulky and heavy the black outline makes the ribbon, it loses its weightlessness. As a solution to this problem, we shall use the Clipping Mask tool again. Create a new layer on top of your black line art layer and follow the steps again to create a clipping mask. Taking your dominant color (or any variation you’d prefer) draw directly into the masked layer. You’ll see the lineart change color, softening. 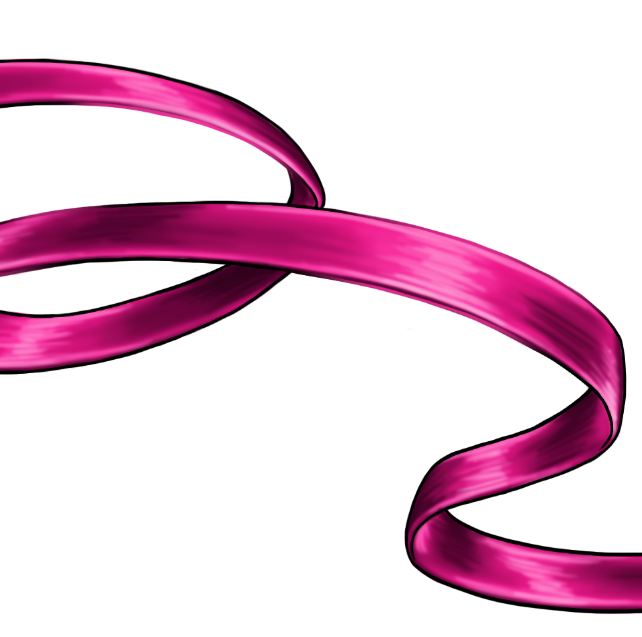 If you look at reference images, you’ll notice that some ribbons tend to have a slim trim along the edges and using the clipping mask allows you to create them without any hassle. 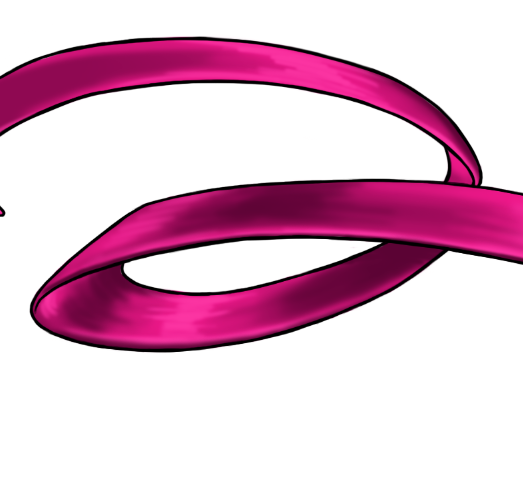 It also makes the ribbon look more realistic if it had looked cartoon-like before. 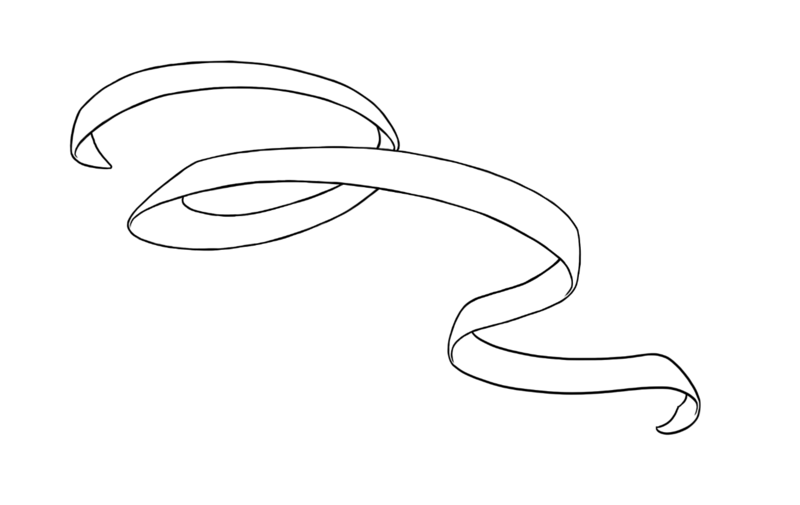 To finish off the ribbon, use a neutral grey color to sketch in a shadow in the same direction as the light source. In this tutorial, you’ve learned how to digitally shade a ribbon, helping you to understand the fundamentals of shading using a light source. 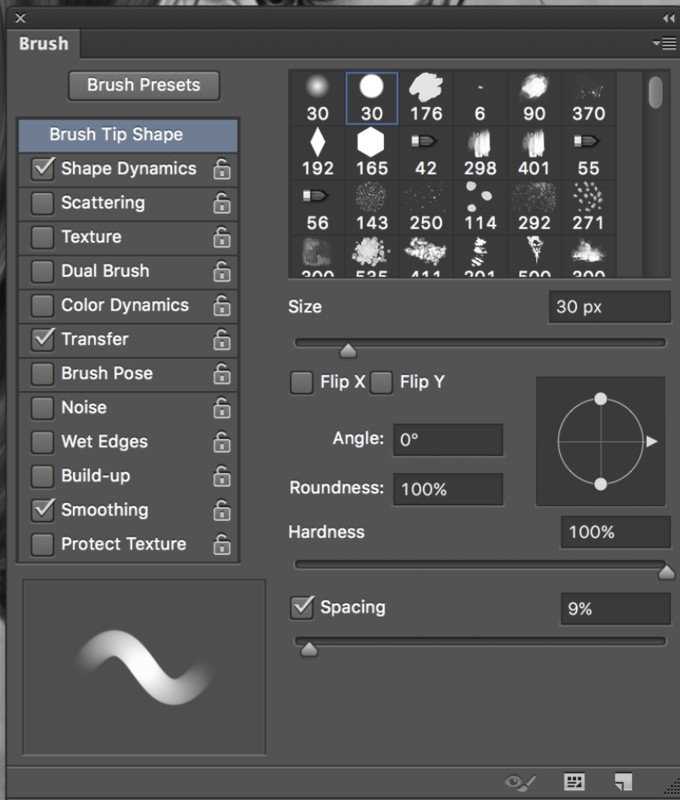 Using these simple steps, you’ll be able to break down shading that you may find difficult. You’ve also used ‘Clipping Mask’, a great tool in Photoshop that allows you to cut down on clean up and time. Using your new knowledge of shading, you’ll be able to progress to more difficult textures and objects. You can apply these steps to clothing, skin and even hair, using different finishing functions. Are you inspired yet? Explore more of our tutorials!